Reiki is ancient Japanese noninvasive healing modality that channels life force energy through the practitioner's focus and intention to the client. Reiki energy is intelligent goes where needed for healing the client's greatest good. Reiki is used to heal physical and mental trauma, and to support mental clarity and spiritual well-being. Nonphysical energy flows through everything that is alive, including plants, animals and human beings. This energy is often called "life force energy", and is also known as qi or chi. It is essentially the concept that a higher intelligence is infused in all living and non living entities. It's what connects everything to the Universe. The big picture, so to speak. The unifying element of the Universe. Universal Life Force Energy is who we are. Energy is at the core of everybody and everything. What to expect During a Reiki Healing Session? 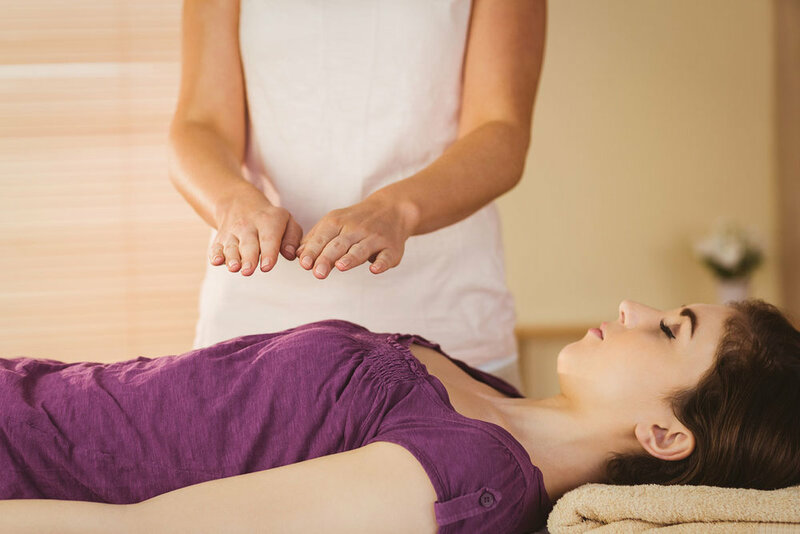 During a Reiki session life force energy is channeled through the practitioner's hands to heal the client on physical, mental and/or emotional levels, as the client lays in a deep relaxed state. Danielle uses a combination of hands-on and hands-off methods during her sessions. She allows her intuition to fully guide her during the session. Danielle also uses the Chakra system and a Chakra Balancing method during her sessions. Read more on the Chakras here. Reiki energy is spiritually guided so each session is unique. The client may feel sensations throughout their body during the session. It is simply the energy moving throughout the body. Others do not feel anything due to the subtlety of the energy. Both scenarios are completely OK and neither situation is better than the other. Once the session is performed the healing will be received as the Universe sees necessary. 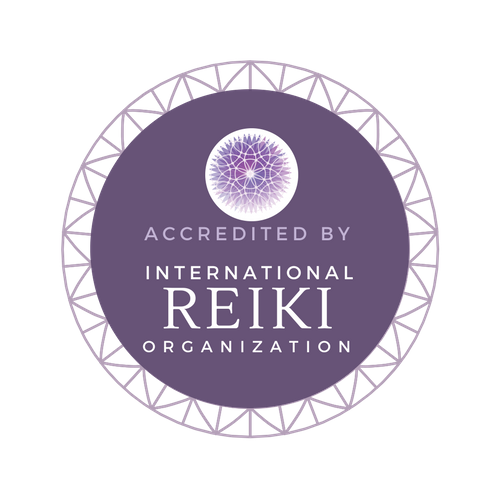 Danielle is a member of the International Reiki Association.